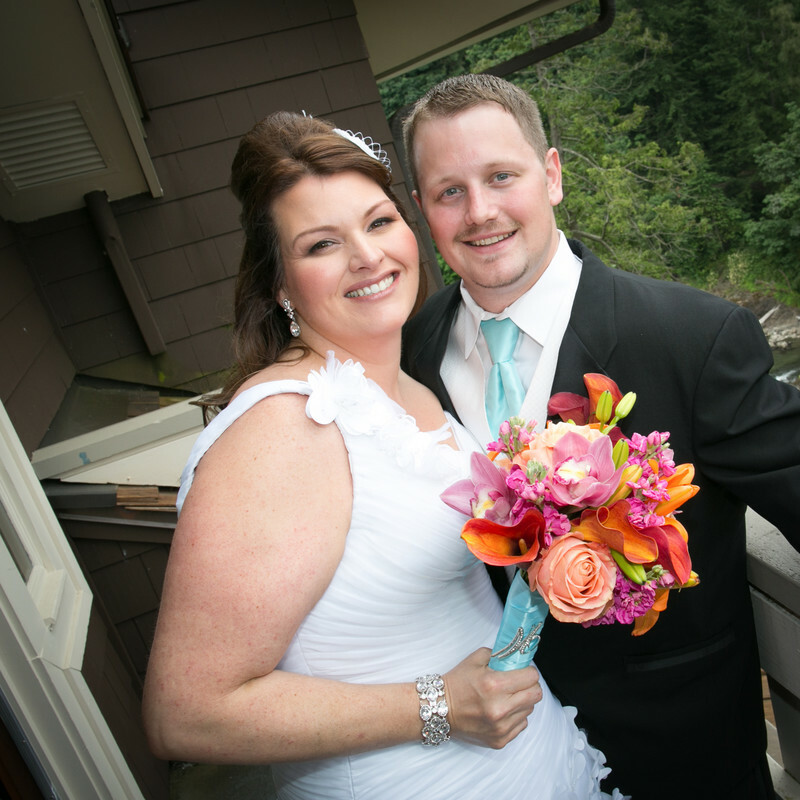 We are truly blessed to have worked with so many brides & grooms in the Seattle area over the past few years. With wedding photography, a relationship built on trusting us with the most important moment in their lives is something we will alway cherish. We know that each of our customers has contributed in some way, shape or form to where we are today - and to be honest we couldn't have done it without them. Looking back to our very first wedding we photographed for hire, we've come a long way from that one day back in August, 2007. But each wedding we've photographed has taught us something important. That is no matter what the job we're on or how many customers we have, nothing is more important than the individuality of each customer. So, with that in mind we'd like to share some of the feedback we've received from our clients over the past few years. It's easy to tell you how good of a job we'll do for you. And it's just as easy to show you some really cool pictures and tell you we'll do the same job for you as we've done for many others in the past. But we figured you've already got that part figured out. So instead we'll let our current & past customers tell you. We treat each customer as a friend. And our relationship with you doesn't end once we deliver on our commitment to you. We hope that by hiring us to photograph your wedding or portrait session, that you'll call us for other things that may come up in the future. We also hope that you'll tell your friends. Here are just a few of the "thank you's" we've received over the years. I wanted to reach out to you and let you know how much we LOVED the photos from our engagement session last month! We are so happy with how natural we look and especially how beautiful all the colors turned out, and just the quality of the pictures in every way! We have gotten so many compliments on the pictures we've shared and we're pretty sure it's not because we're destined to be models :) Anyways we will definitely be recommending you to anyone we can think of and just wanted to say thank you for doing such an incredible job and making sure we had such a positive experience! 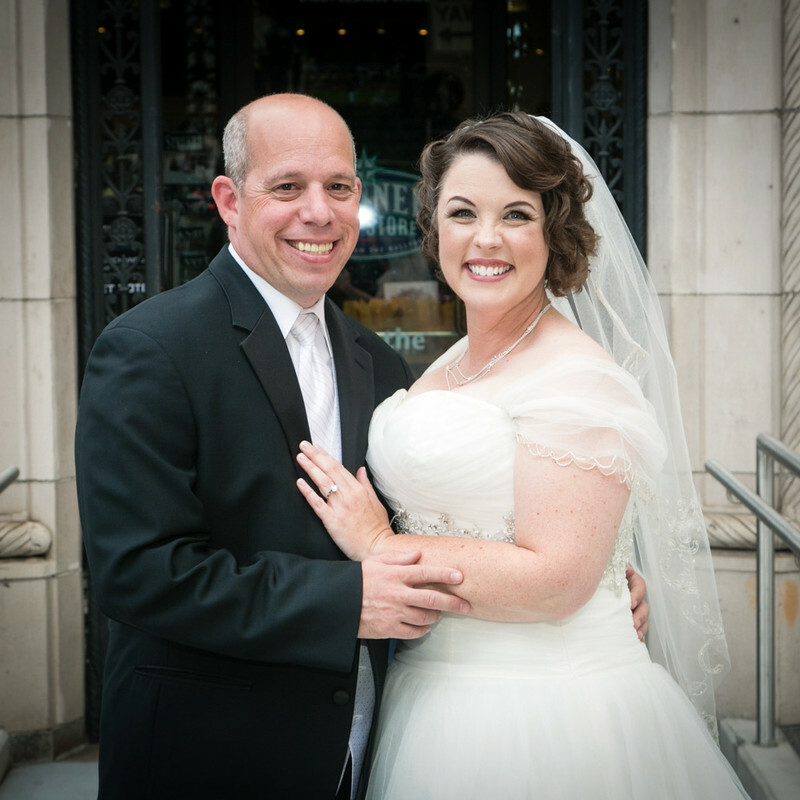 My husband and I got married about 5 weeks ago, and could not recommend Heather & Ryan more highly! We interviewed a few different photographers, but knew immediately that we wanted to work with Heather and Ryan. Not only do they do amazing work (the pictures speak for themselves! 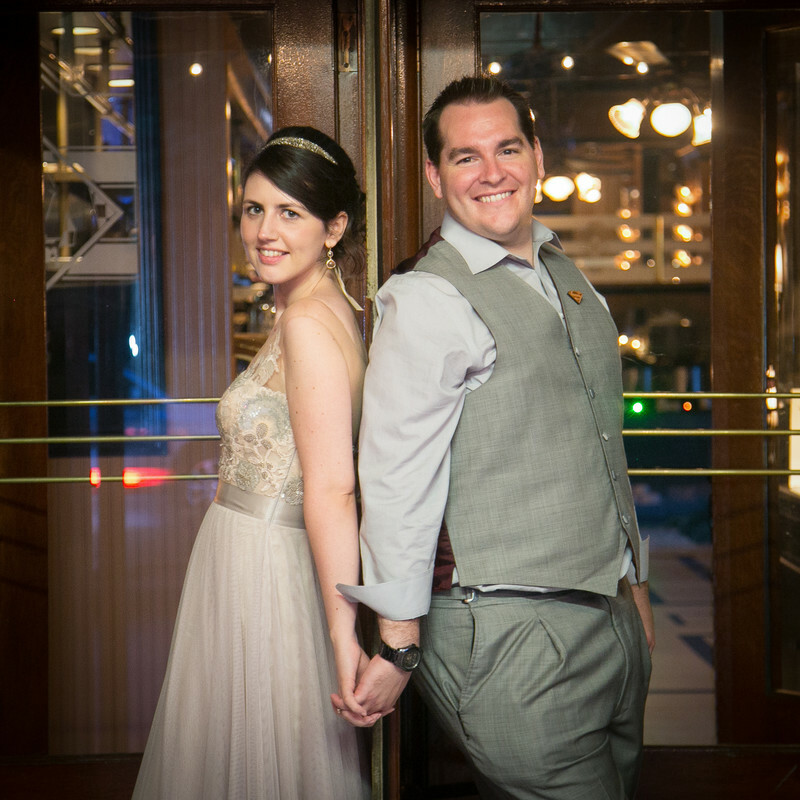 ), but they are so much fun and helped to make our wedding day fun and (dare I say it?) relaxed. Heather did our engagement session, and even at 8 months pregnant, gamely schlepped around the Seattle Arboretum in the rain and got some AMAZING shots. We also laughed a lot and immediately felt very comfortable with her. were getting ready (in separate rooms) and got some wonderful preparation photos. Heather was especially great in helping with some last-minute details. She was enormously helpful in helping my MOH lace up the back of my dress - how many people can say that about their photographers? At the wedding itself, Heather and Ryan worked seamlessly with our videographer, DJ, and the venue - it felt like old home week, since they'd all worked together before! One moment that stands out to me in particular...instead of a garter toss, we did a "Girls' Dance" where all the girls/women (single, married, anyone) danced together to "Girls Just Wanna Have Fun." Heather was in the middle of the crowd, taking photos, when the music temporarily cut out due to a technical glitch. There was a temporary "awwww," from the crowd, when suddenly Heather starts singing along at the top of her lungs, leading the rest of us in our own a cappella version and dance until the music kicked back in. Thank goodness for Heather!! 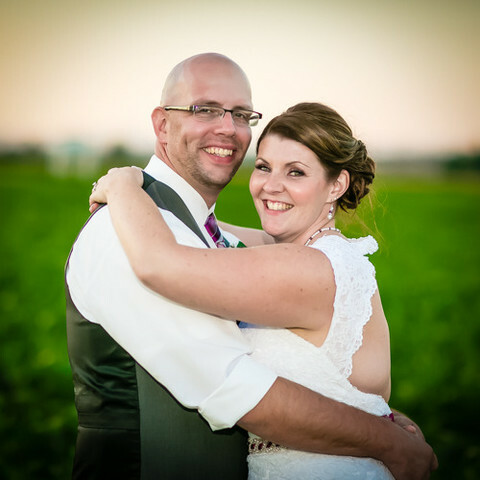 Heather and Ryan were incredibly fast in getting our pictures to us, and provided a link to our photos so we can share photos with our friends and family. The pictures are AMAZING, and we can't say enough wonderful things about them, or about the wonderful people who took them!! Heather and Ryan photographed my wedding and engagement session, and I am SO happy they did. They were very easy to work with, organized, professional, and a ton of fun! Everyone at our wedding was impressed with their attention to detail and how many pictures they took, I've already given out referrals to a few of our guests. My maid of honor recently got married and had to wait months and months for her photos, I'm happy to say that isn't how heather and Ryan work! Sneak peaks we got in a week and our wedding pictures are expected in 2 or 3, yay! All digital files are available for us online without watermark, and if we choose to we can give our guests a link and they can look and print out or download and order pictures themselves. 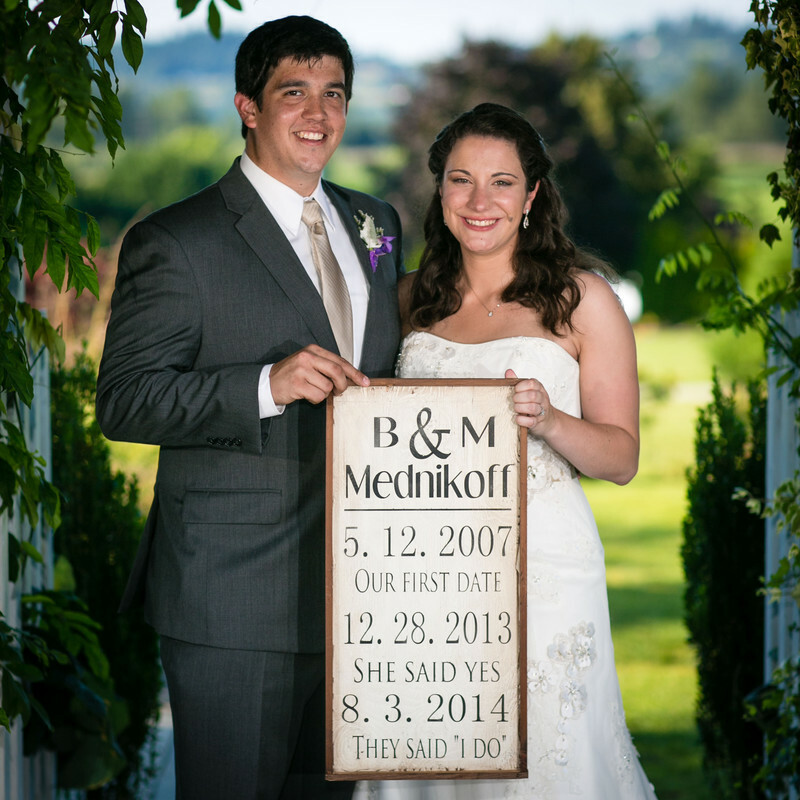 No having to order pictures for family members for this bride! 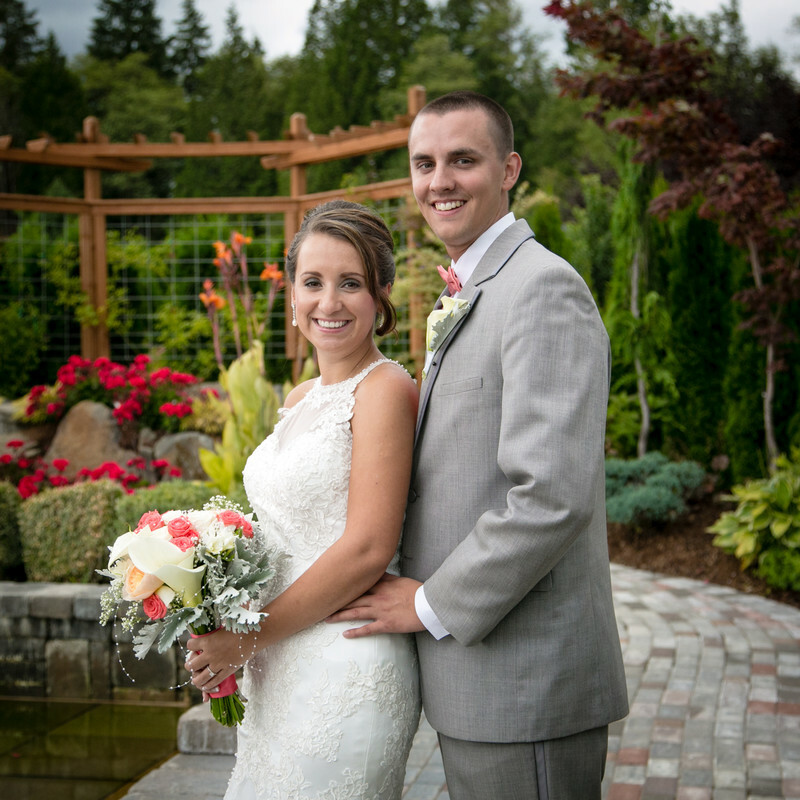 If you want beautiful and fun wedding pictures and no headache or stress with planning, go with heather and Ryan! We met Heather at a friend's wedding I was in a few years ago and instantly thought Heather was awesome and unlike any other photographers we've met or worked with at other friends weddings. My then fiance now husband surprised me by having Heather secretly photograph our proposal a few months later. We loved how our engagement session turned out and more importantly the photos from our recent wedding. They are amazing to work with and make you feel like you've been friends for years! They are so easy going yet professional. Heather felt almost like my wedding coordinator at the wedding as well. She knew exactly what to do at all times and helped keep everyone on track with a continuous and infectious smile! 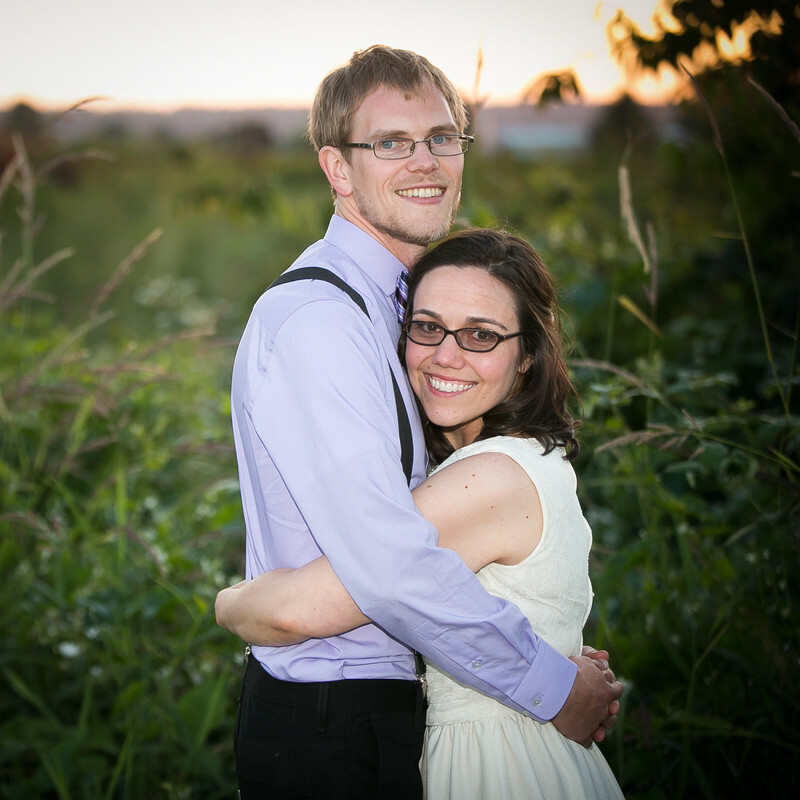 For being nervous on our wedding day, as soon as I saw Heather it was like I instantly felt as ease about the day. They just have a natural gift and can capture the sweetest moments on camera. Couldn't say enough great things about these two! 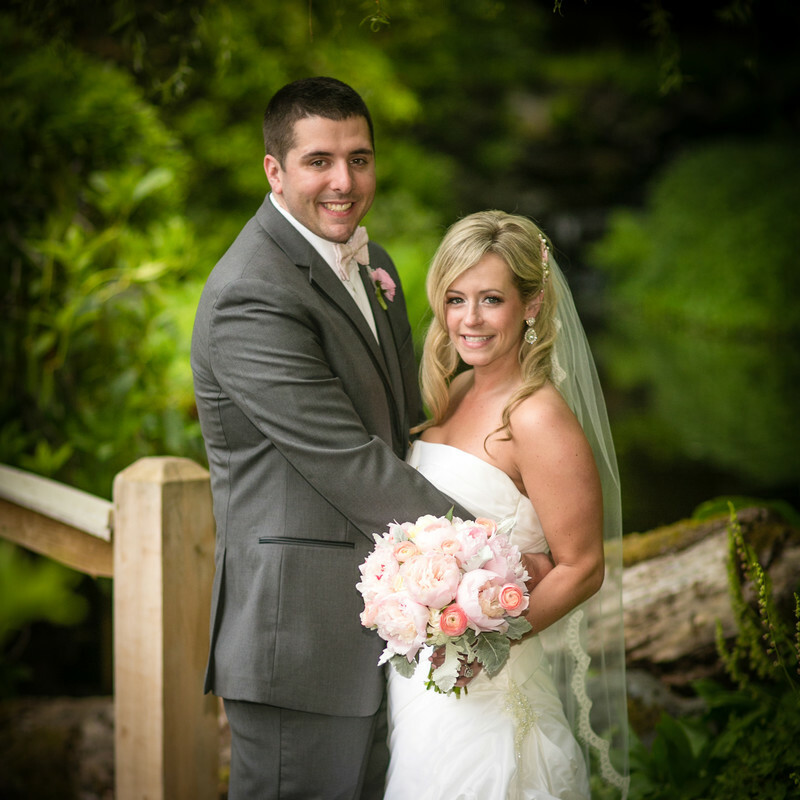 They send you your pictures back so fast and we have been completely satisfied every time. Our families can't stop raving about the photos and some have even said these were some of the best wedding photographs they have ever seen. My husband and I could not agree more!! Absolutely love Heather and Ryan and consider them family now! Will have them doing our photos for many years to come! Thank you so much for all of your hard work in getting us awesome engagement and wedding pictures. You were great to work with and made everything so easy. It's hard to figure out which pictures to print bercause there are so many good ones ! We hope that we'll be working with you again in the future and creating more great memories. Thanks again ! "For me choosing a wedding photographer was the second most important thing to do once we got engaged. As a photographer myself, this was by far the hardest decision we made. I wanted someone who my fiancé was comfortable with as well. When we met with Heather, we both felt so comfortable with her, I loved what the packages had to offer & we both really loved the option of the photo booth!! 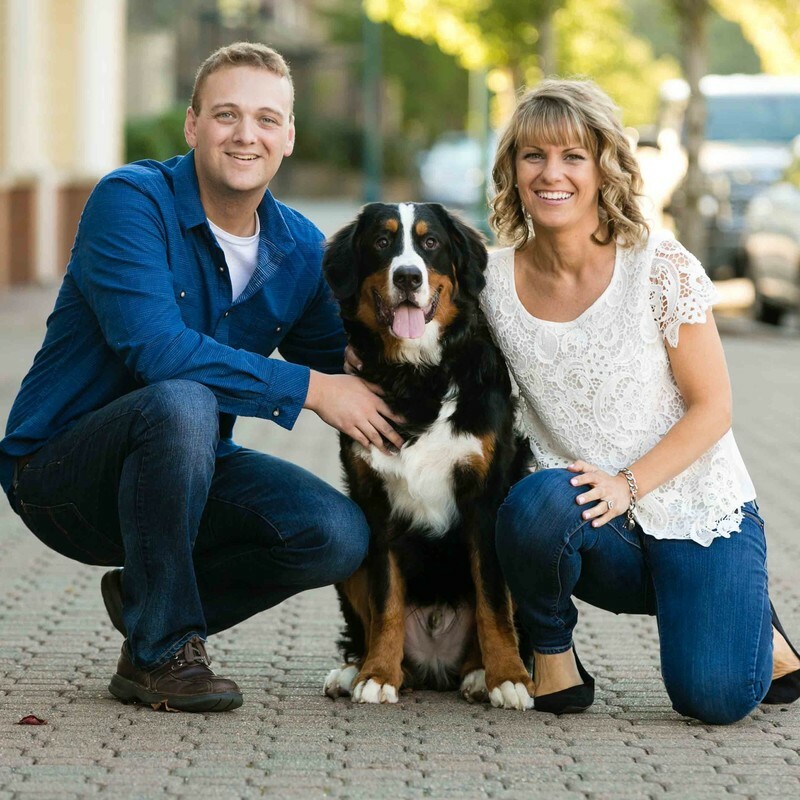 We are so so pleased with the service we received with both Heather & Ryan over the past year. We did an engagement session, I did a boudoir session as a surprise for my husband to be, they felt with me as a picky person. But the wedding day by far was amazing. They made it fun & ways not only for us as a couple but with my entire wedding party, family and all the guests! We will use them in the future for our photography needs & would recommend them to anyone!! Thank you both! We love you!!!! " Heather and Ryan were exceptional! Their professionalism, talent, wit, and fun personalities made our photo sessions enjoyable, fun, and memorable! Our photos speaks volumes of their talent and skills. 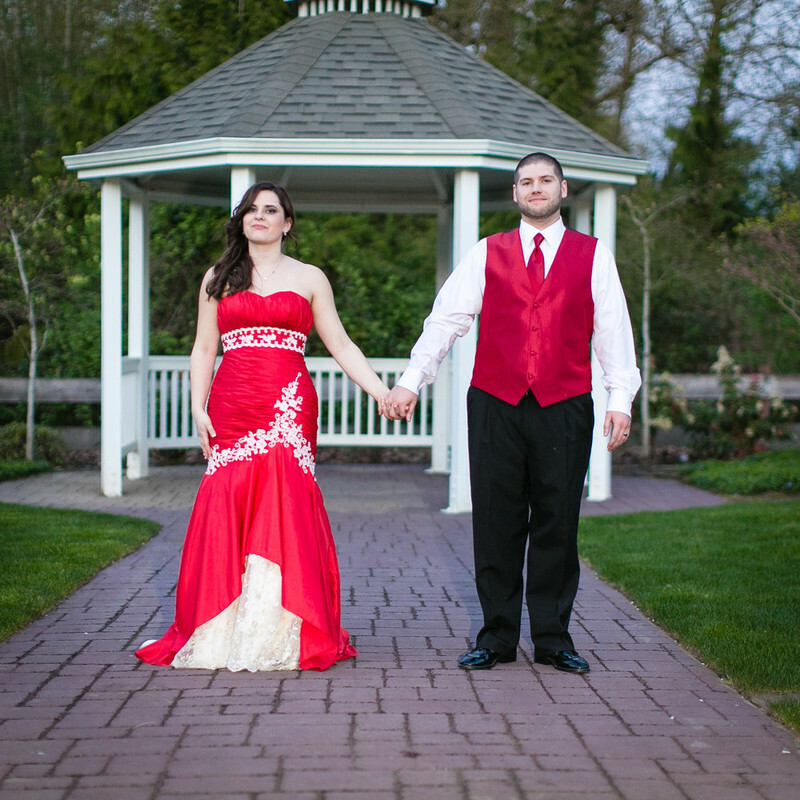 We are extremely pleased with how exquisite our photos turned out, and we also received them in about a week! We have friends who still didn't receive their wedding photos after 3 weeks!! Last but not least, Heather and Ryan are definitely reasonably priced. 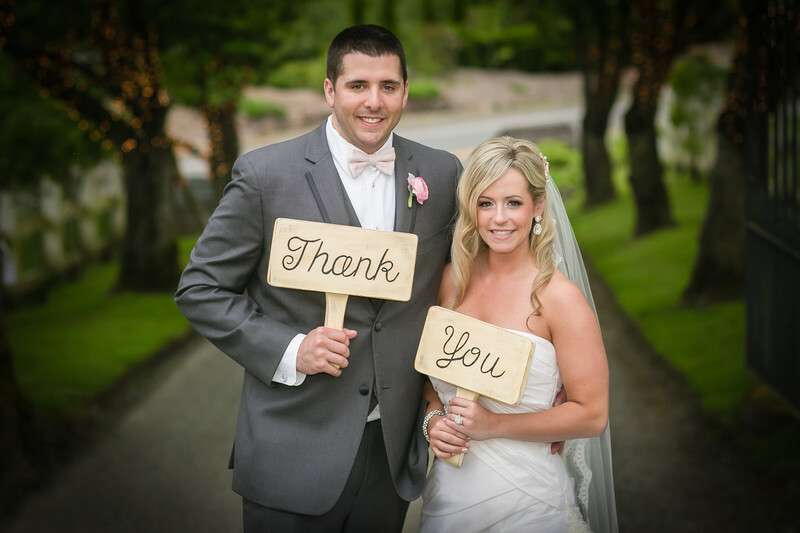 We will recommend Heather and Ryan to all our friends for sure! Thank you both for all your hard work ant patience the day of our wedding. 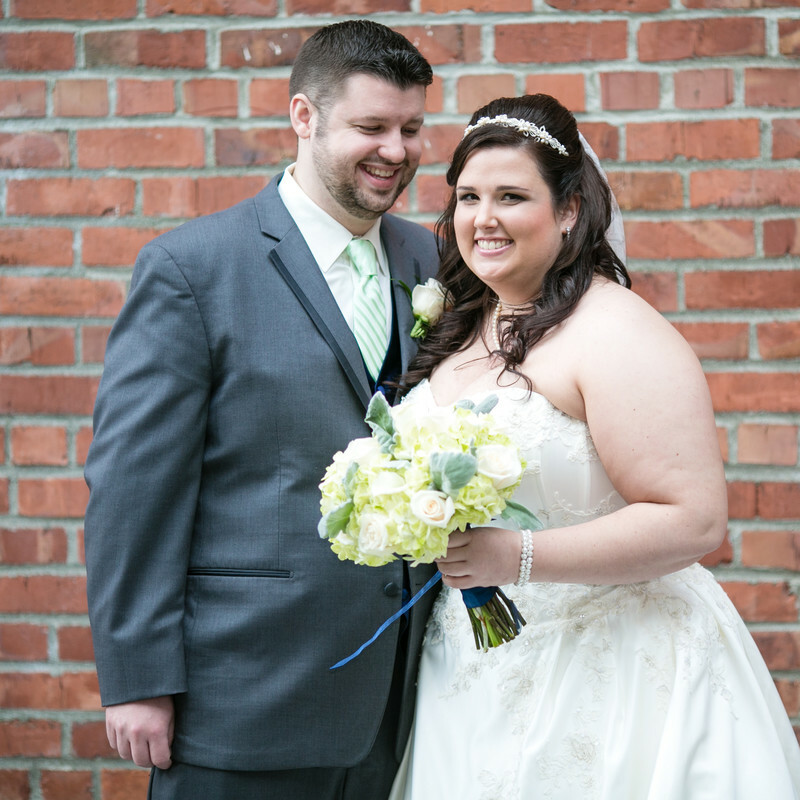 We really appreciate all the work you put into our photos of our special day (both day of and editing afterwords). It was important to us both to have everlasting memories, and you did that for us. We enjoyed working with you, had fun and felt comfortable. Thanks so much. 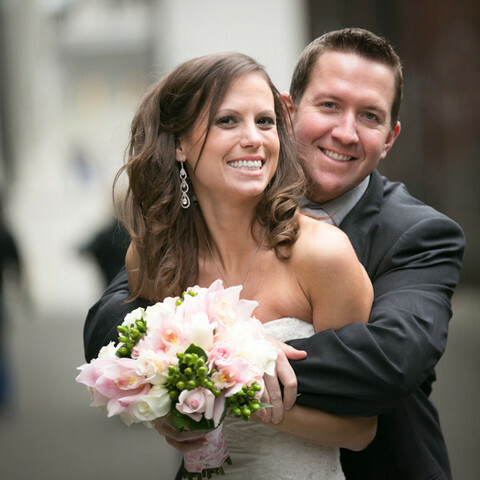 I loved working with Heather and Ryan. The value for what you get is just what we needed and for two photographers on our wedding day - totally worth it. Heather even did our engagement shoot which turned out great. I knew from the moment I met her that we were going to select Events by Heather & Ryan. I felt so comfortable knowing that our photographs would be in their hands. 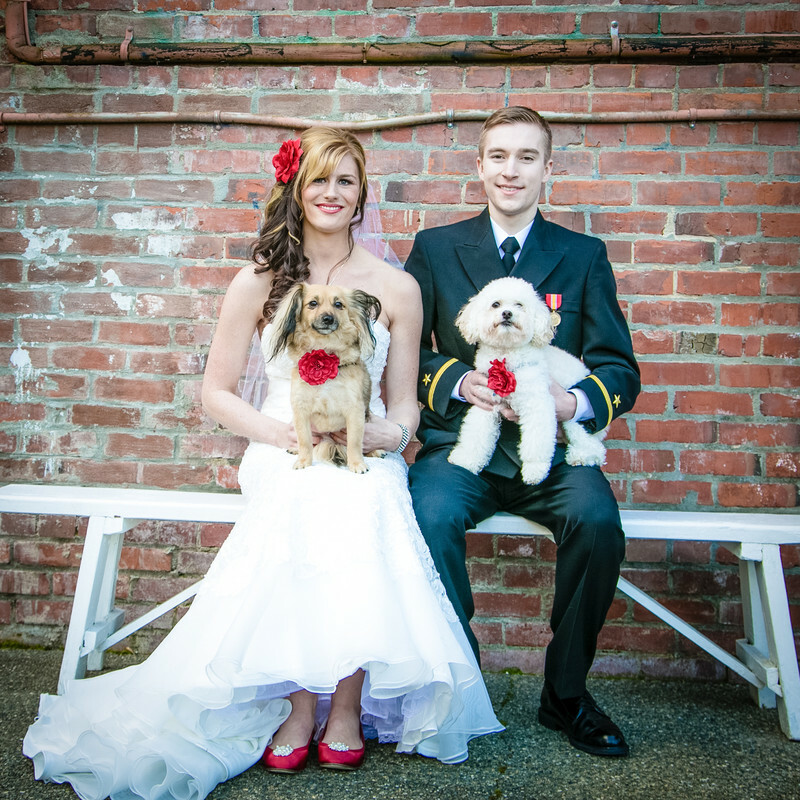 When I received the edits from our wedding, they were perfect. There were only a couple of shots that we didn't get, which was my fault for not providing a shot list - but I am more than happy with the shots we did get. Even though Heather was not able to make it to our wedding, they still provided a second photographer who was just as fun to work with. I would recommend Events by Heather and Ryan to anyone looking for a great photographer at a great price! 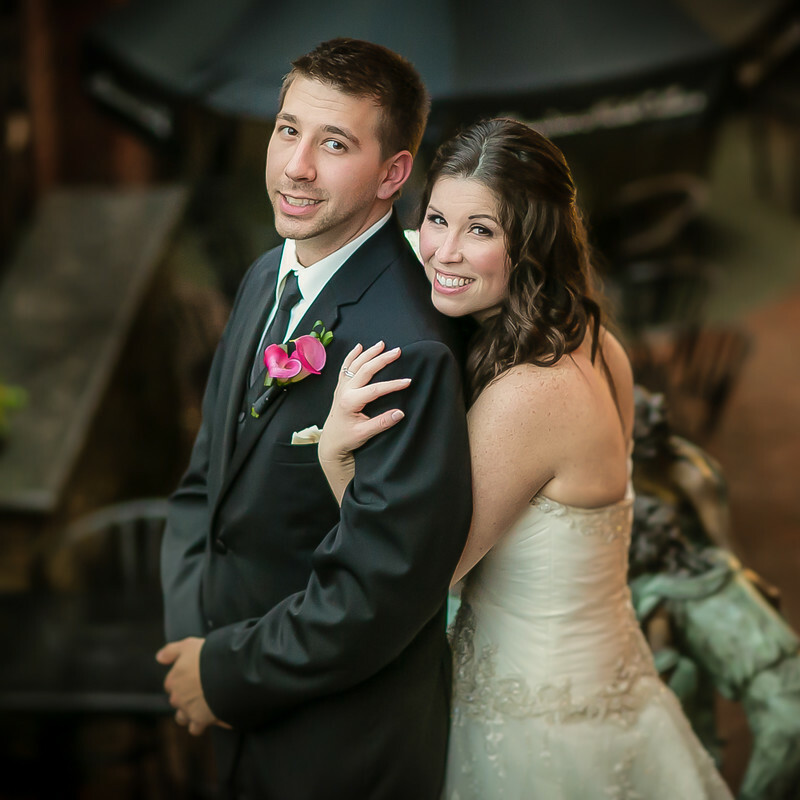 When Michael and I were looking for a photographer we wanted an affordable photographer that we felt comfortable with. Well after our first meeting with Heather we knew we found the one for us. Her personality and passion for photography obviously came through at that first meeting. We didn't meet Ryan until the day of the wedding, but he certainly shared the same traits as Heather. 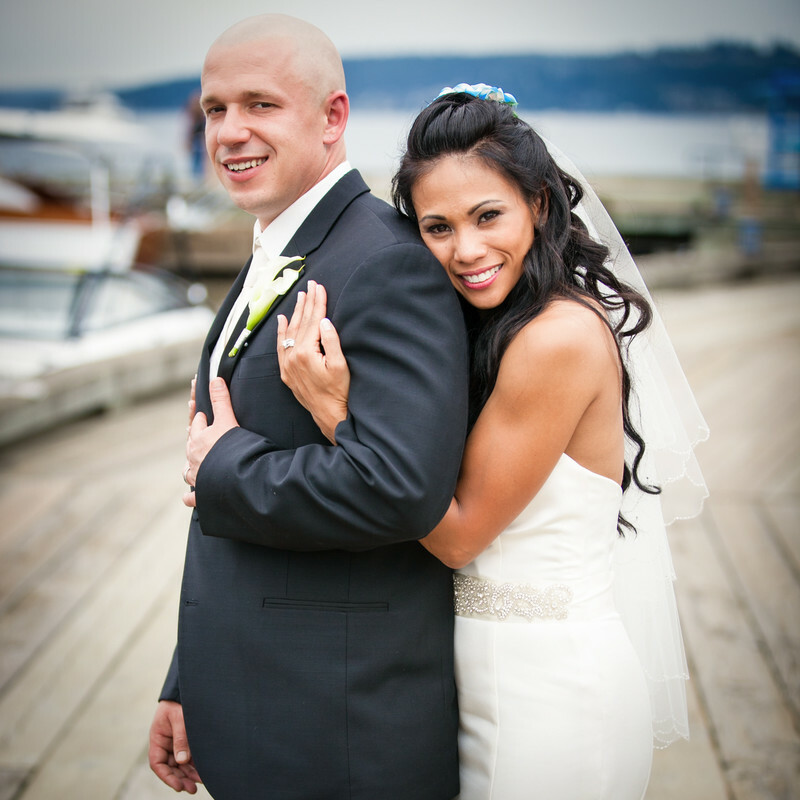 We are completely thrilled with our photos and know that we will always recommend Heather and Ryan to others. Thank you so much for everything you two did on our wedding day. We are truly blessed to have found photographers for life, but more importantly friends. You two did an amazing job. We absolutely could not have been happier with Heather and Ryan. They made our day perfect! They not only took some of the most beautiful photographs I have ever seen, they helped to make our wedding day go smoothly. Heather helped with getting ready processes and gave advice on things I never would have thought of (such as deodorant on inner thighs!) and was the only person who could figure out how to bustle my dress after the ceremony! They took their time in making sure that all the pictures had the perfect lighting, shadows etc. They even posted a morning blog on your Facebook page with around 20 of their favorite photos, which we thought was really unique, and was a fun thing to look at for the morning after the wedding. We got all our pictures back within a week after the wedding (way sooner than we expected considering there were thousands of them!). We even rented a photo booth from them which was a huge hit at the wedding with our guests. They were an absolute joy to have at our wedding and made the entire photography process fun and enjoyable for everyone. Our family still won't stop talking about what a joy they were to have around and we would one hundred percent recommend them to anyone! I have been a customer of Events by Heather & Ryan / Events by Heather & Ryan since 2010 and always been 100% satisfied with the quality, the personal relationship that has been built over the years as a trusted vendor and they work tirelessly to provide a quality product of memories for you to hold on to forever. Ryan and Heather, a husband and wife team have captured my engagement pictures, headshots, wedding & reception, family sessions and just recently my husband and I attended a mini session to capture maternity shots of our second child. We feel that we get so much of our photographers time, different angles and backdrops and emotional moments in picture. to get better! I love that they are fair and reasonably priced, and I have always gotten more pictures than any other photographer that I have worked with. My biggest gripe with OTHER photographers is that I have literally had pictures held digital hostage or been edited. In all my 4 years with Heather & Ryan, I have never experienced this and am always surprised and treated to tons of good shots, and they don't price gouge by image or hold hostage pictures for payment which is a common practice of other photogs...but not this couple! You get quality and quantity and I would recommend them anyone!